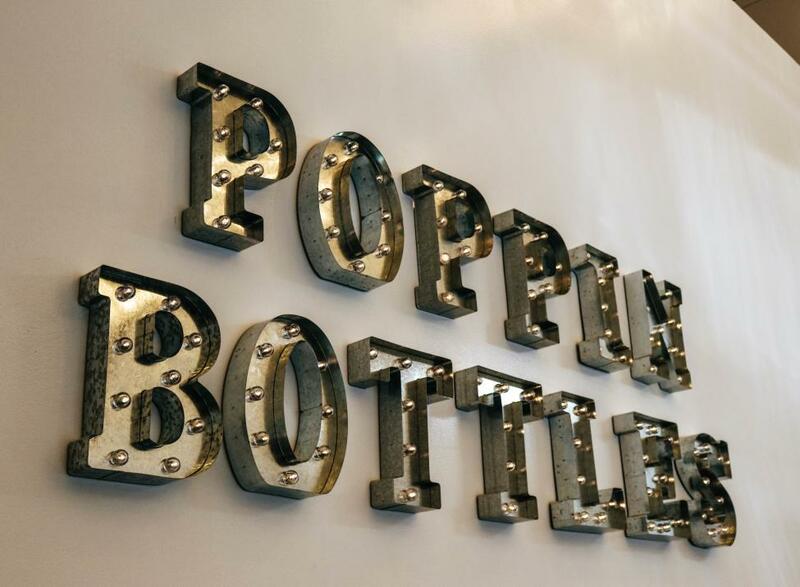 Poppin Bottles is a brand that solutes the fun and experience behind opening up a bottle and sharing it with those around you. 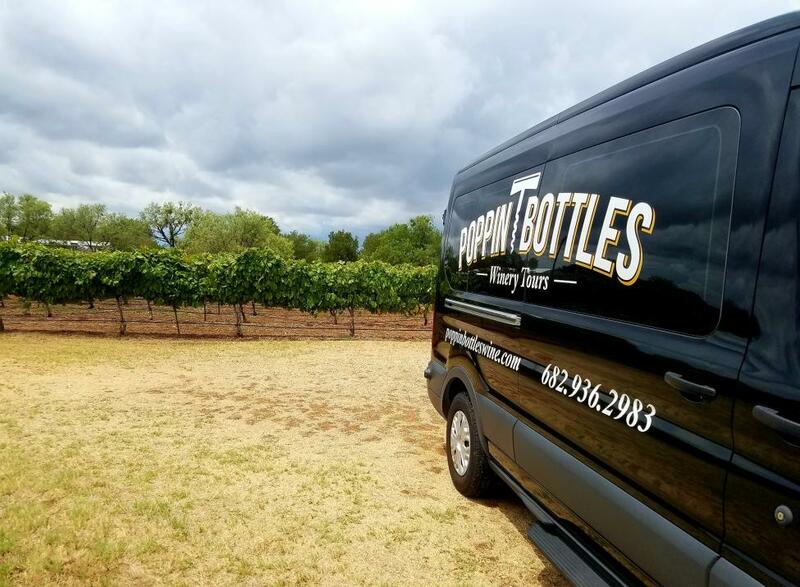 We specialize in wine, sparkling wine, and champagne from national vineyards as well as local Granbury wineries. 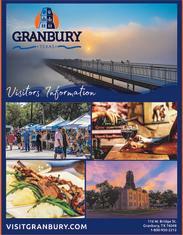 Granbury is an amazing wine destination, and we are excited to offer our winery tours as the best way to experience it. We offer tasting wine tours on Saturdays where you will experience 14-16 different wines. Each tour has a max capacity of 14, so round up your friends and book your tour today. Also available for private tours, shuttle, and charter services. Contact us to learn more. 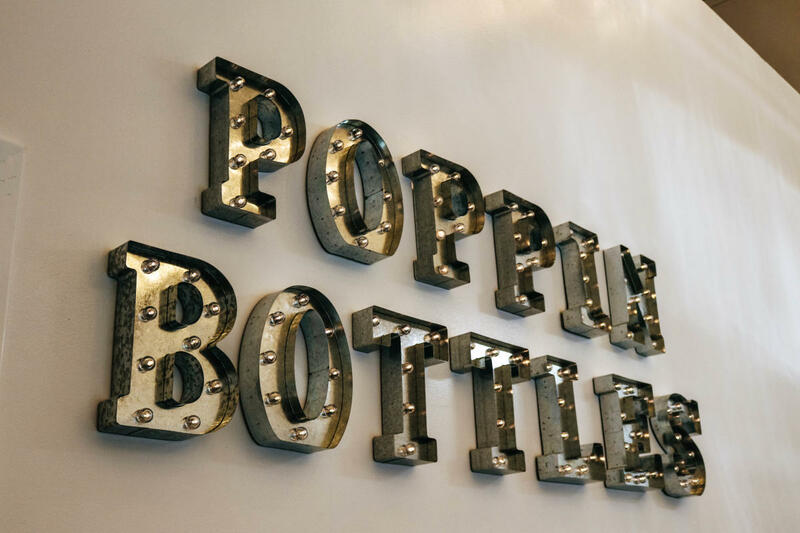 What to expect the day of your tour: 1pm - 5pm Tasting Tour, $80/person Visit 3 of the following: Barking Rocks Winery, Pemberton Cellars Winery, Bluff Dale Vineyards, Bull Lion Ranch or D’Vine Wine Great idea for birthday celebrations, bachelorette parties, girls weekend, corporate event, weekend getaway, friends outing, or great day date! Come explore some great local wineries with us!